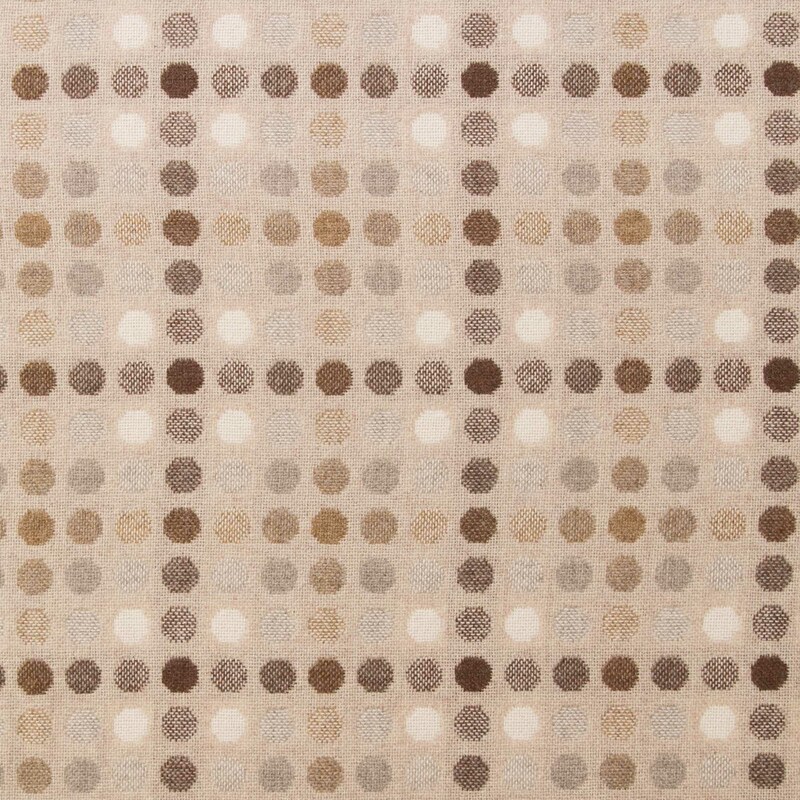 Our signature funky spot design weave has been part of the Melin Tregwynt range for over 15 years. 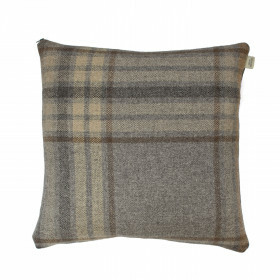 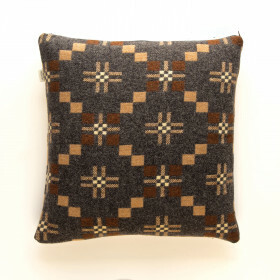 Made of 100% lambswool with a pattern repeat of 18x18cm. 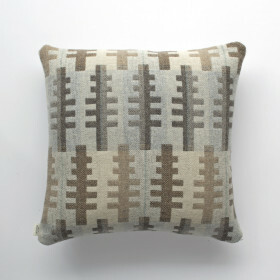 Cushions in this design are supplied with a zip closure, and front of pattern appears on both sides of the cushion as shown.